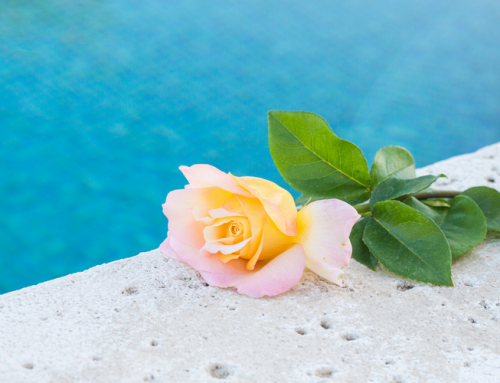 What pool maintenance tips can you put to good use after a fun-filled pool party? Although you may be reeling from the events of your party, it is important to take care of the damage it caused your home as soon as you can. You may have exerted a lot of effort in preparing for your party. 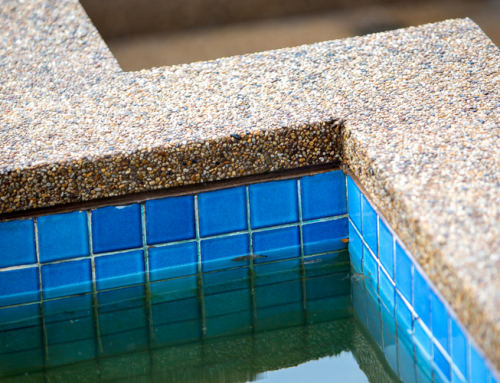 Whether it was a success or flop, you still need to clean up and restore your pool to its former glory. While all your guests were great people, they certainly brought a lot of unwanted stuff with them – like dirt, oil, sweat, and even sunscreen. All of these are probably in your swimming pool already. 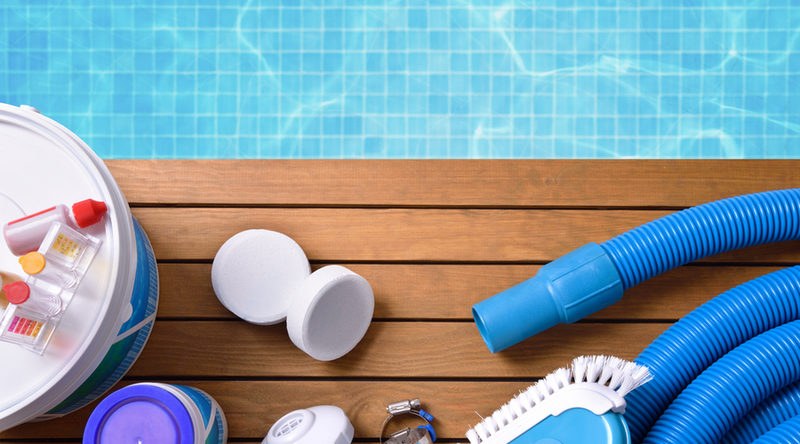 After all your guests have gone in and out of your swimming pool, you should expect that it now holds a lot of pollutants and unwanted bacteria. 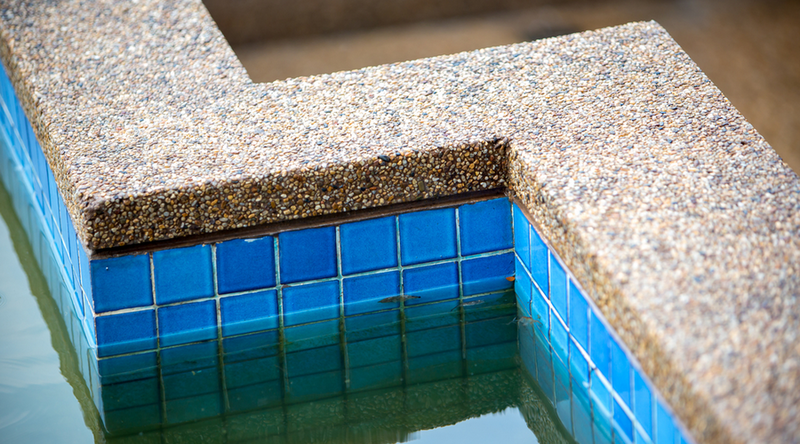 You need to do something about this to keep your pool from becoming too cloudy or filled with algae growth. If there were a lot of people using the pool, the first of the pool maintenance tips that you need to do is to shock your pool. Chances are, the chlorine level is already low. This will increase the chances of algae to grow. Give the chlorine a boost by adding more. Make sure to do this at night. If you can let the pool pump run longer, that would be better. But the minimum should be 8 hours. Do this after you add the shock. This will ensure that the debris left after the pool party will also be filtered out and will no longer circulate the water. If there are bigger debris, you might have to use a leaf rake to get it all out of the pool water. You should probably take a look at the bottom of the pool. There might be some dirt and debris that already sunk before. You can also use a vacuum. Do not forget to look at the skimmer basket of the pool – empty it if it appears to have some debris in it. This might tire you out a bit but this is one of the pool maintenance tasks that have to be done. 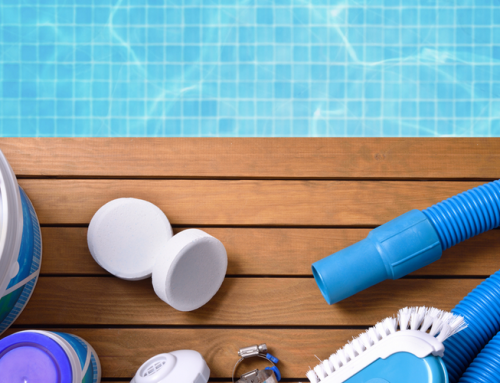 It will ensure that your pool is thoroughly cleaned after the pool party. 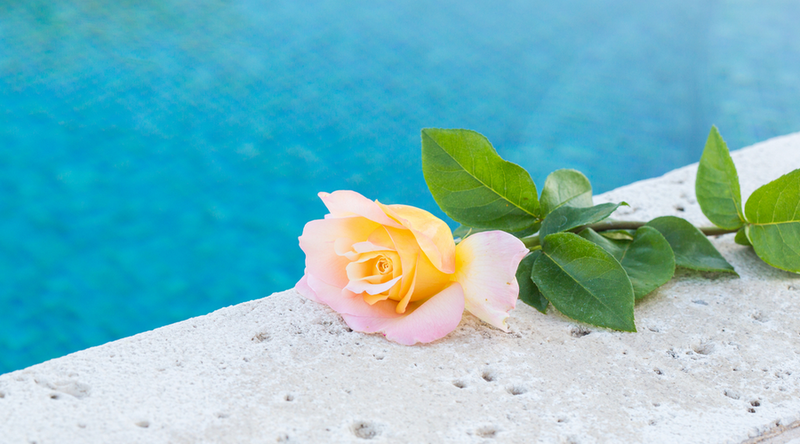 Make sure you give the pool a good scrub – the walls, ladders, and steps. Take out the cartridge filters so it is not filled with dirt and debris. You can rinse it with a garden hose. This will help the filter work more efficiently in catching future debris that will fall into the pool. If you notice that the water level is lower, you should probably refill your pool. 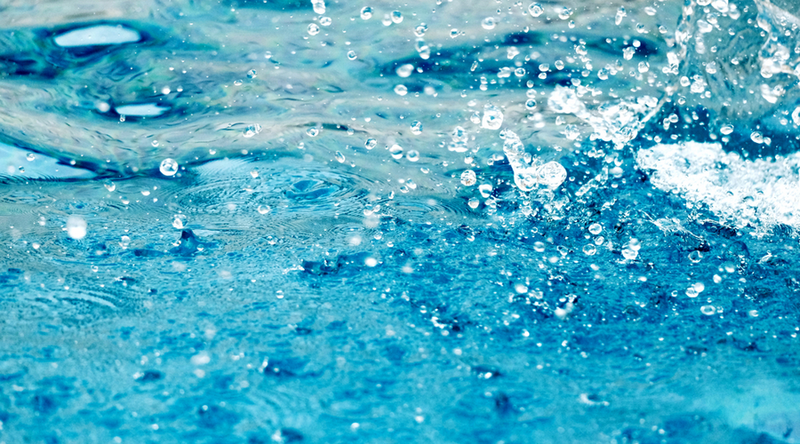 You and your guests might have played roughly and caused the water to splash outside the pool. 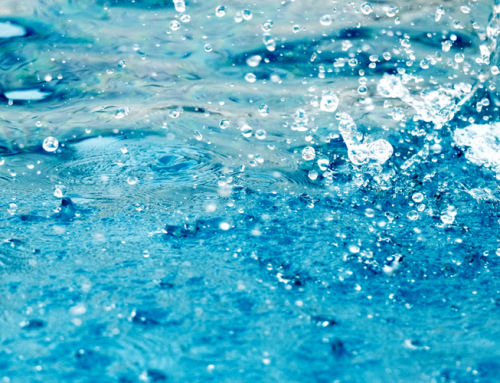 Certain pool equipment will require the water to be at a certain level in order to work properly. Just use a garden hose to add water. Now that the water is at the right level, you can accurately check its chemistry. You need to test it first by using a kit. Typical kits will test the level of chlorine, pH, alkalinity, calcium hardness, cyanuric acid, etc. You can also call a professional to help out if you are not sure what to do. Add the chemicals based on the test results. The levels should be as follows: pH (7.2 to 7.6), total alkalinity (80 to 120 ppm), calcium hardness (200 to 400 ppm), and cyanuric acid (25 to 50 ppm). The next time you have a party, there are some pool maintenance tasks that you need to do before and during the pool party. Before the party, you need to shock your pool a day or two prior to the date. This will boost the chlorine levels in time for the activities that will happen in the swimming pool. The chlorine will also sanitize the water. During the party, you can add oxidizers that will help protect the water from sunscreen, oils, and other pollutants that your guests will bring with them. It will keep the water clear and will also treat the water of algae and bacteria.